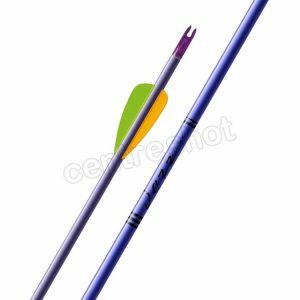 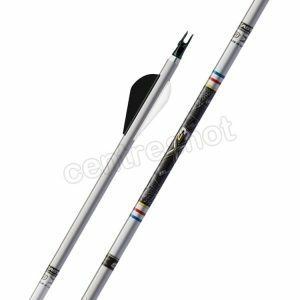 There’s a wide choice of aluminium arrow shafts available for you to choose from, from Easton Neo’s for have-a-go’s and garden archery and Jazz for new archers, to Easton XX75 and X7 Eclipse for the more experienced. 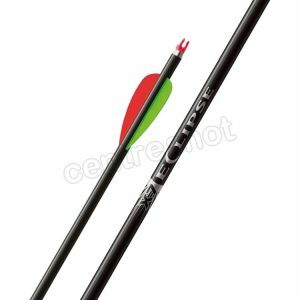 Whatever spine you choose, we fletch them with your choice of AAE Elite Plastifletch vanes and attach the nocks. 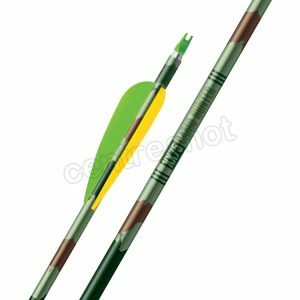 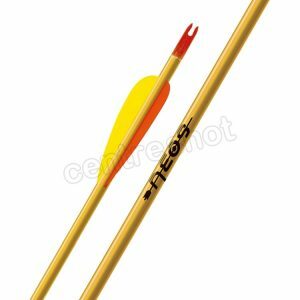 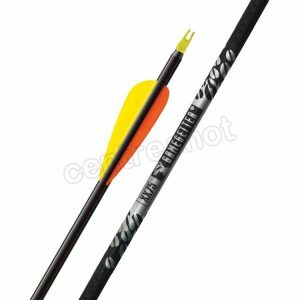 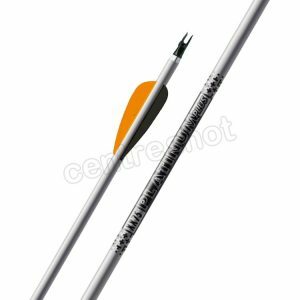 Most of these aluminium arrows have the points included in the price, though some where there’s a choice of compatible points will have to be bought separately, but we will fit them if you require.